With Chief Presidential Legal Counsel Sal Panelo and Manila Hotel president, lawyer Joey Lina. Many of you were probably singing the above lines in your head or actually belting them out with gusto. I confess that I did! I quote lyrics from the Legrand-Bergman song popularized by Patti Austin and James Ingram in the early ‘80s. 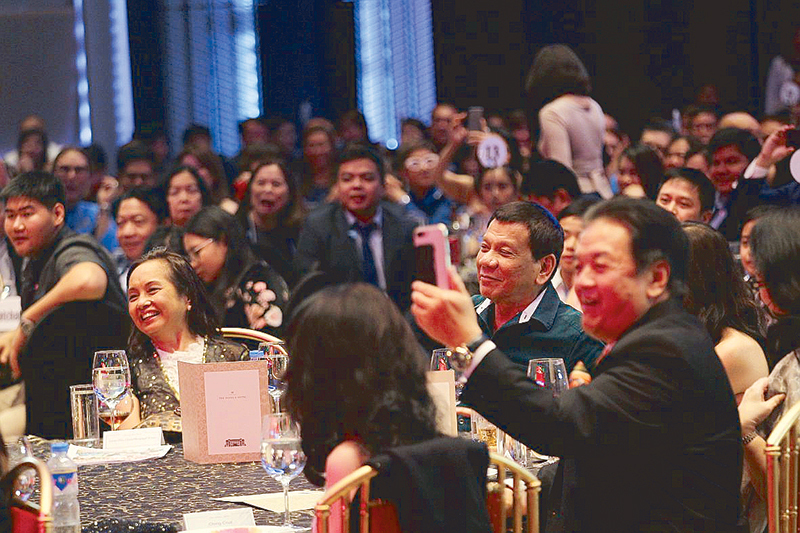 President Rodrigo Roa Duterte with former President and now Pampanga Rep. Gloria Macapagal-Arroyo. Indeed, how do you make beautiful music linger, become highly memorable — sentimental, even…by the singer or singers? Musician or musicians? But music, and song, can come in many versions — “covers,” as we know it. How, then, to sustain? Music that uplifts. Music that heals. Music that brings love. With West End stage performer Jenine Desiderio. 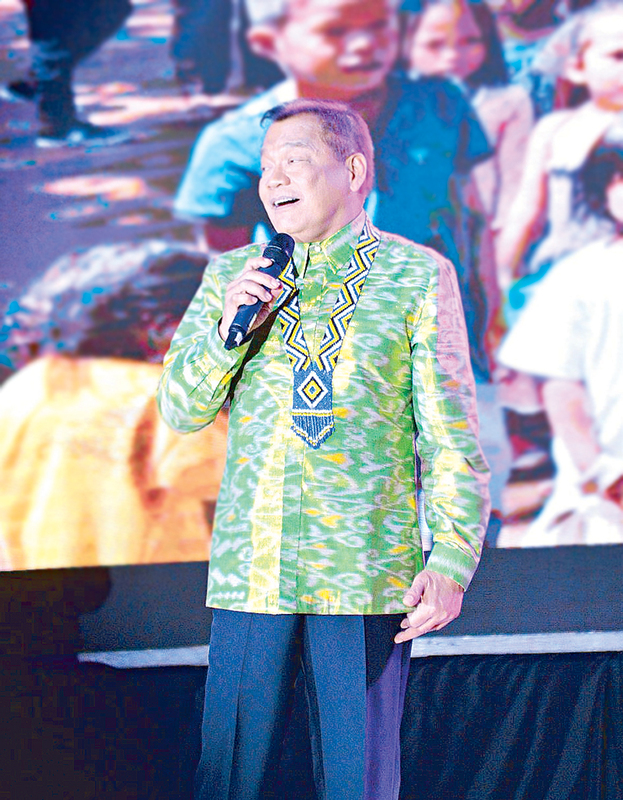 Music, thus, can be a very effective tool for a good cause. There were Live Aid and USA for Africa, for example, back in the ‘80s. And almost every other pop concert here was always for the benefit of charity. Music is something I enjoy immensely. It feeds the soul, provides solace, respite, and an escape from life’s vicissitudes. Singing not only benefits your lungs and heart, but allows you to express yourself in the manner you wish. It’s liberating! To be able to sing for a cause, well, that just elevates the sublime into something divine. 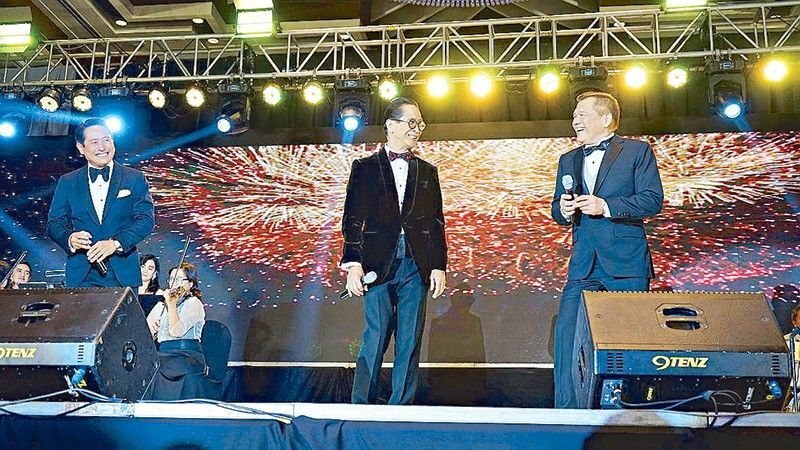 Sometime ago, former senator and DILG secretary, and now Manila Hotel president Joey Lina, broached the idea of producing a concert for the children of Marawi to me and Chief Presidential Legal Counsel Sal Panelo. The three of us were unanimous in agreement: chronic malnutrition that leads to stunted growth is a major health issue facing us as a people. It is an irreversible condition associated with impaired cognitive ability and poor physical development. With this as our common goal, we banded together under Ginoo (meaning “gentleman” in Tagalog, but also a shortened form of maginoo, which is an old Tagalog honorific for both men and women) to showcase our talents as one of the means of expressing our compassion for less-fortunate members of society. Special Assistant to the President Bong Go. 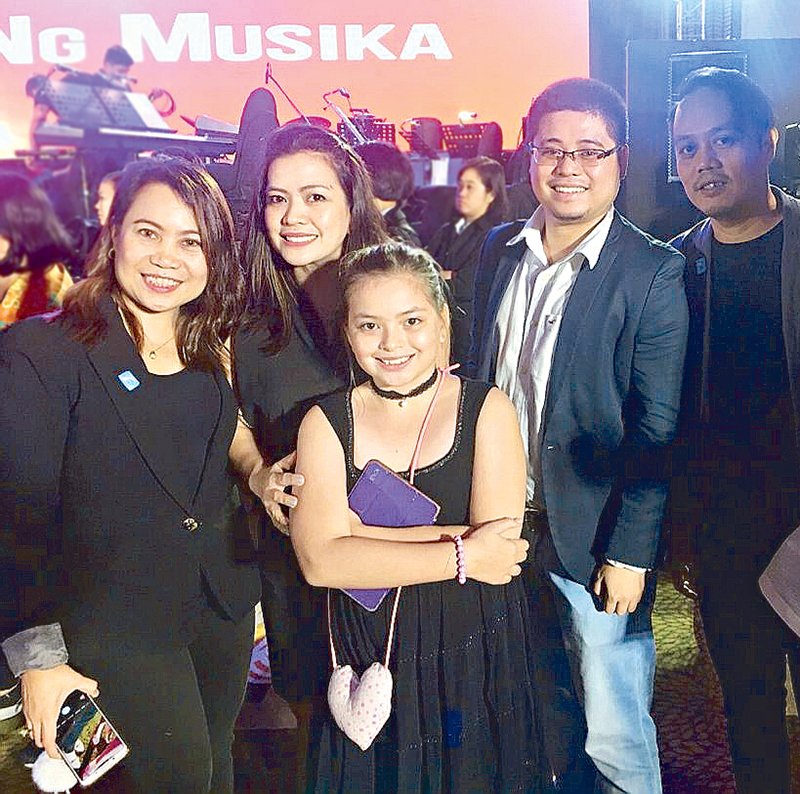 Thus, it came to pass that a concert-event dubbed Bagyo ng Musika was held at the Manila Hotel, for the benefit of under-nourished Grade 1 and 2 pupils in war-torn Marawi City, in cooperation with Gawad Kalinga’s “Kusina sa Kalinga” feeding program. In spite of the raging storm that occurred earlier that day, the Fiesta Pavilion was jampacked to the rafters. It was a rather touching scene to see so many people come out, notwithstanding the bad weather, to support such a cause. 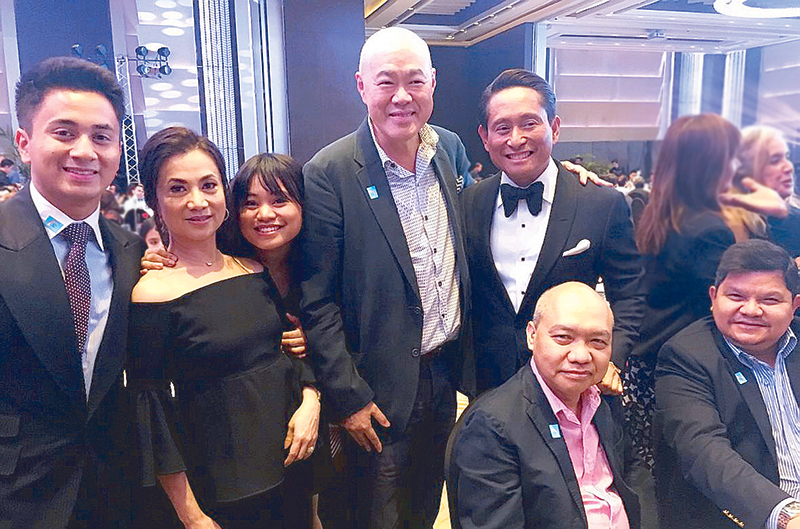 With (from left) Javi, Connie and Isabelle Toledo, Auto Nation Group chairman Felix Ang and lawyers Roberto Mendoza and Jack Racela. 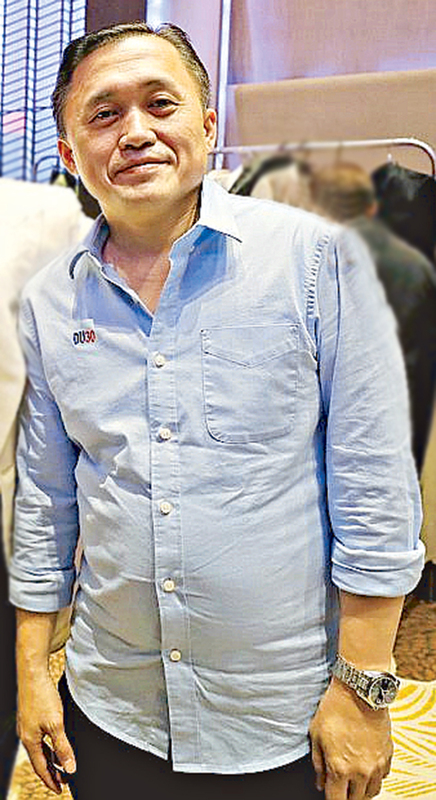 Extremely humbled, to no end, when President Rodrigo Roa Duterte and former President, now Pampanga Rep. Gloria Macapagal-Arroyo, as well as several members of the Cabinet, government, business and industry leaders, media and the Diplomatic Corps found time from their very busy schedules to attend the concert and even stayed till the very end. This outpouring of support and love, amidst the pouring rain, truly inspired each one of us to sing as we’ve never sung before. 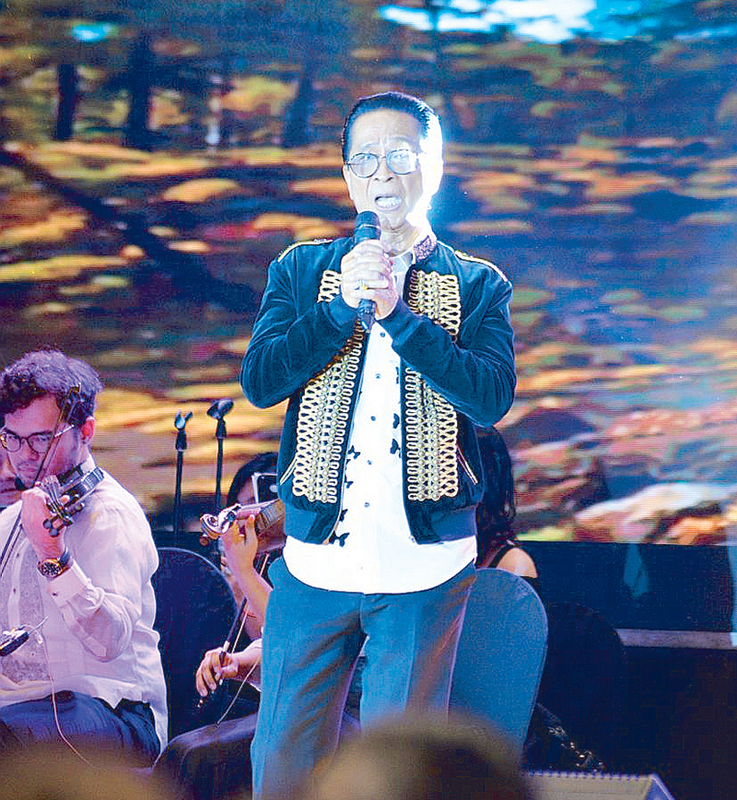 This was made easier with no less than the renowned and legendary director, Freddie Santos, calling the shots with the Manila Philharmonic Orchestra under the baton of maestro Rodel Colmenar. (From left) Chimes Placido, Gaye and Amber Cabalo, Julian Subido and Darwin Sardez. I can’t even begin to describe the joy and excitement of being able to sing with an orchestra. Something worth anyone’s bucket list. To top it all, we had as our special guest performer the multi-awarded Jenine Desiderio, who took the world by storm when she played Kim in Miss Saigon. 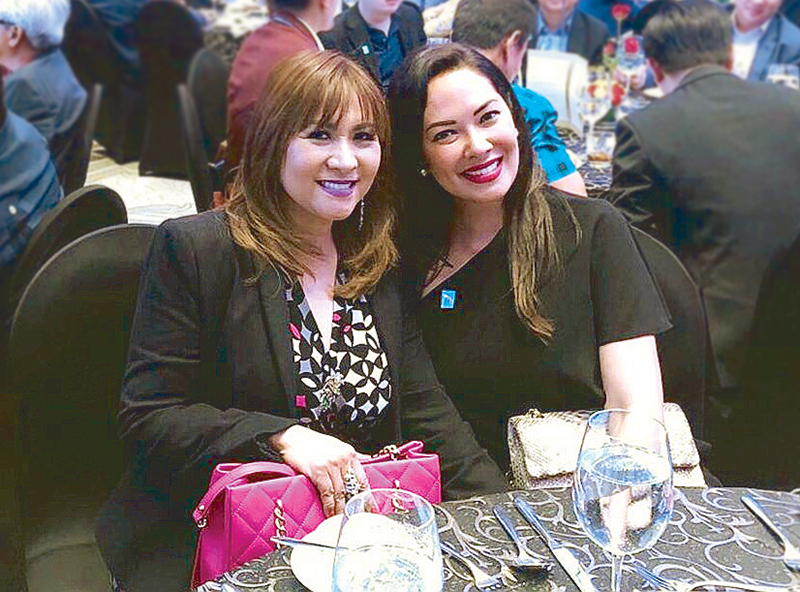 Marissa del Mar and Ruffa Gutierrez. My profound thanks to all those who were one with us in our passion, for music and for the less fortunate. May we continue to bless others as we have been blessed.